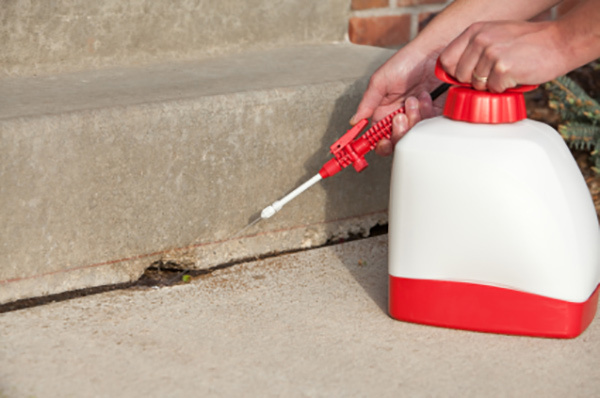 A-Tech Pest Solutions in Skokie, IL offers pest control solutions. A-Tech Pest Solutions in Skokie, IL is a family owned and operated pest-elimination company that offers outstanding pest control services. We provide you with the most effective and safest solutions to all your pest problems. Our professionals are highly trained and ensure that they inspect your property thoroughly. We pride ourselves on being dependable and our trained professionals ensure that your property is pest-free. At A-Tech Pest Solutions, we offer you pest control services that are environmentally safe as well as effective. To ensure the safety of our clients, we are licensed as well as insured. We know how important it is to safeguard your investment, which is why, we provide prompt and reliable service to all our customers at all times. We also offer emergency services should you need them. Copyright © 2018 A-Tech Pest Solutions. All rights reserved.